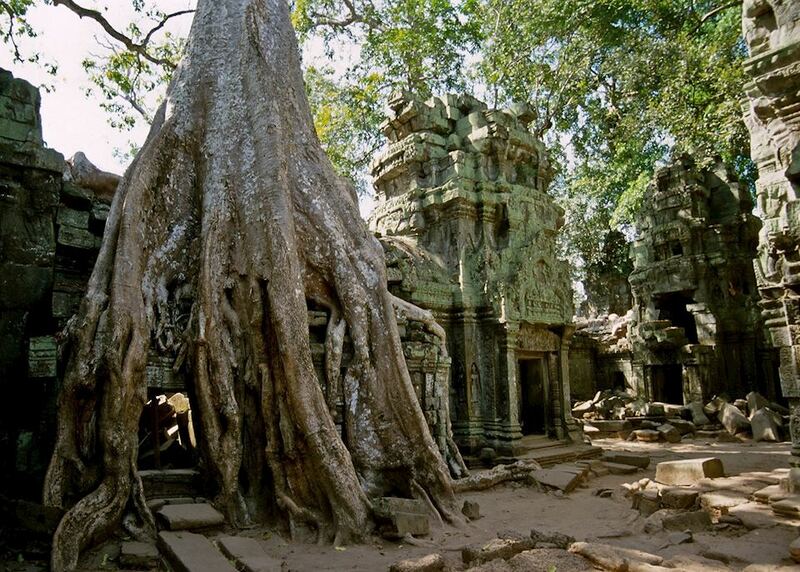 Camp at a remote temple and explore by ‘jungle torch’ at night. 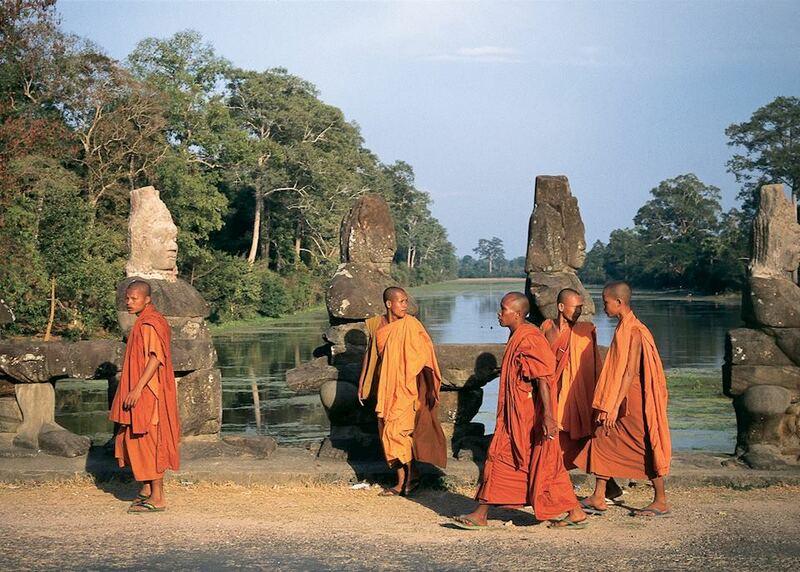 Feast on a tour of Cambodia’s best culinary gems. 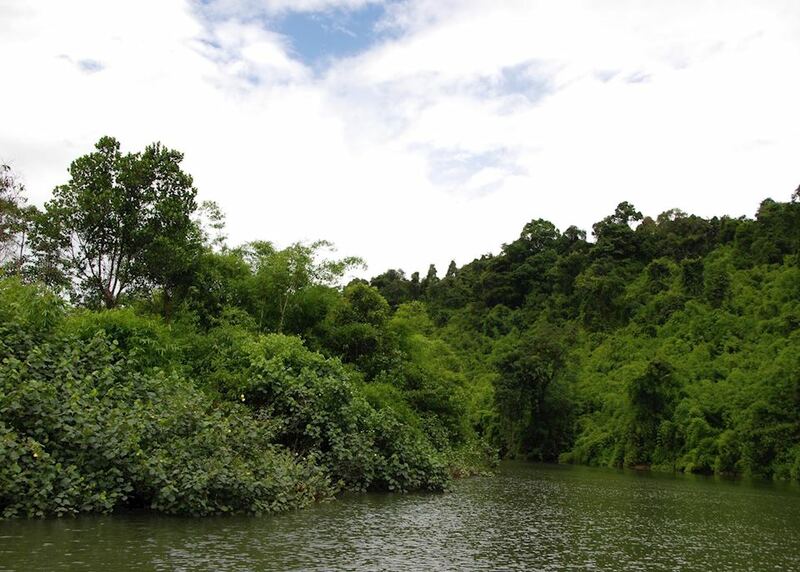 Help protect Cambodia’s rainforest by staying in an eco-lodge in the heart of the Cardamom Mountains. Relax on a beautiful secluded beach. 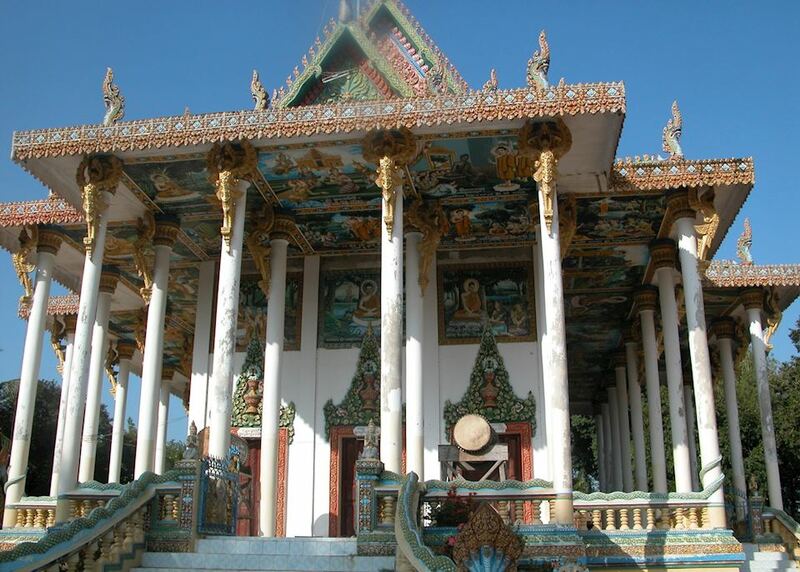 You arrive into Phnom Penh on an international flight and will be collected from the airport by your private guide. 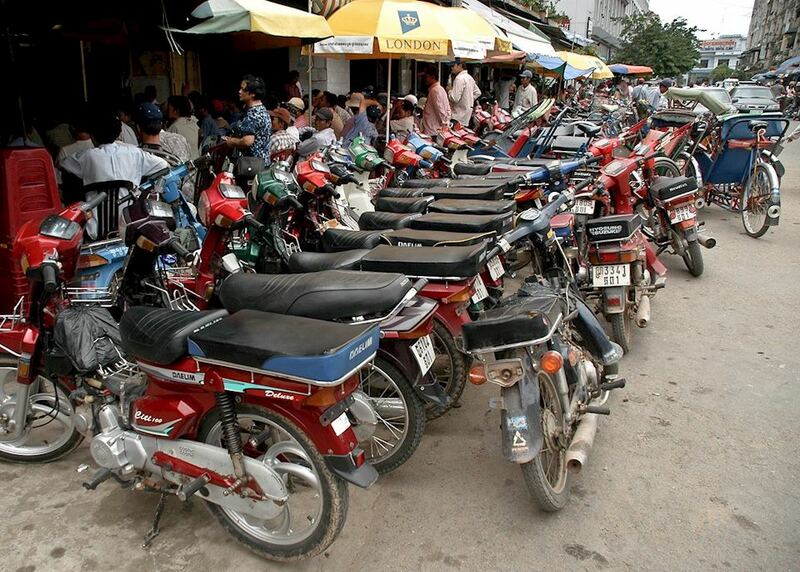 You will be transferred into Phnom Penh city centre and taken to your hotel for check in. The rest of the day is free to relax after your long haul flight. We highly recommend a relaxing sundowner at the famous Elephant Bar. **For your accommodation we have used the inimitable Raffles le Royal, with all the history, character and style you expect from such an iconic hotel. 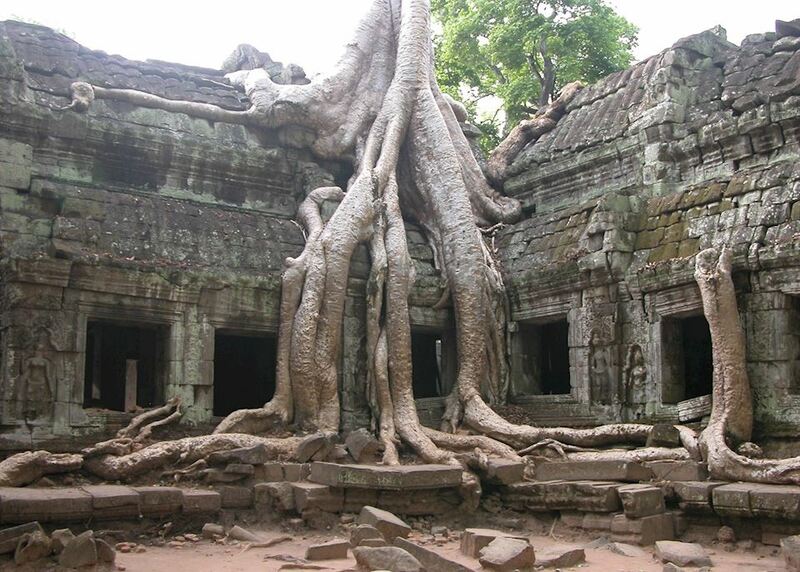 You head out with your private guide today to discover Phnom Penh, learning of its history and culture and everyday life. 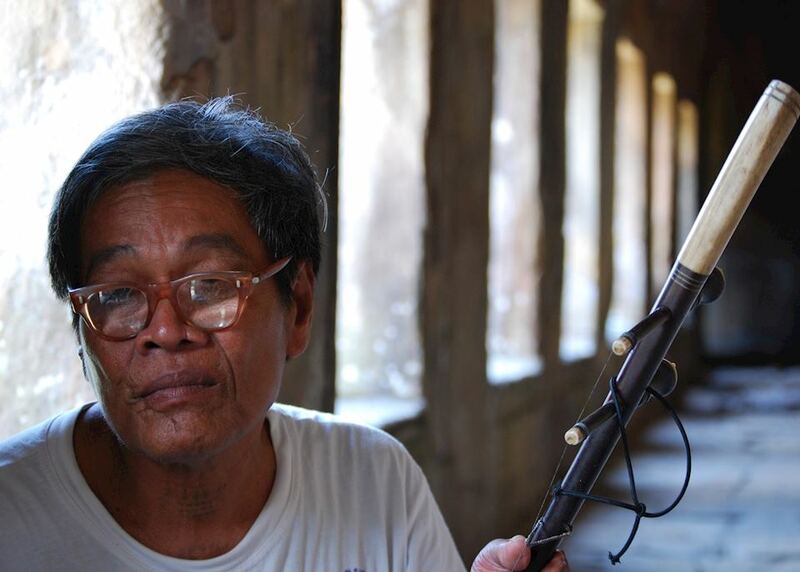 Part of today's tour includes the infamous Khmer Rouge period, which can be quite sobering to experience. In the evening you will be taken on a slightly different voyage of discovery, as you are taken on a tour of some of the great new microbreweries popping up in Phnom Penh. This morning you will be collected from your hotel and driven out into the countryside. 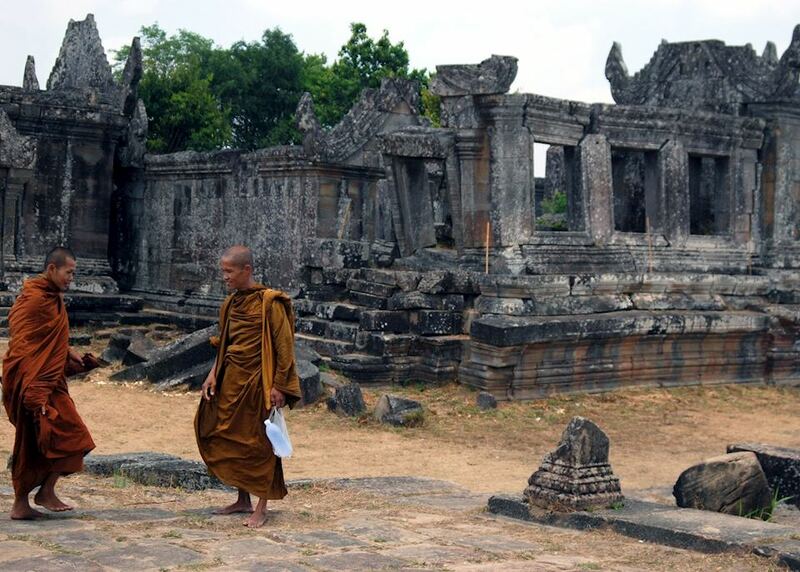 You stop en route at Oudong, the site of a former capital, and now just a series of temples looking over the Cambodian countryside, but a poignant spot to visit. 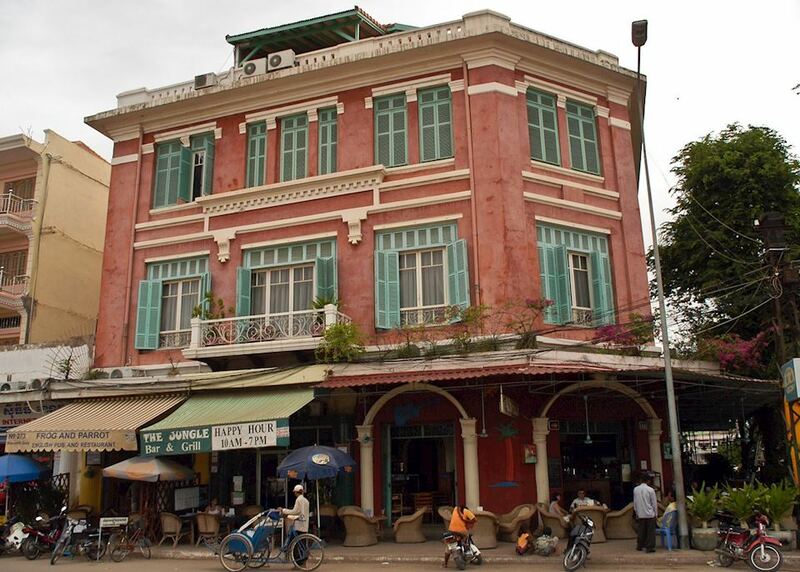 You arrive into Battambang, a sleepy provincial town with a rich architectural heritage and a fascinating history, around early afternoon. 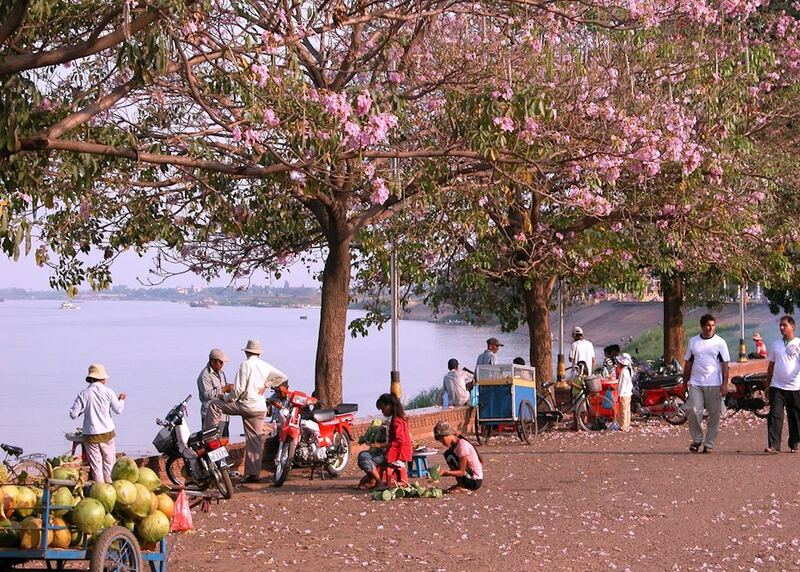 Later in the afternoon you have a short audio tour by Cambodian cyclo to learn of the history of the town. 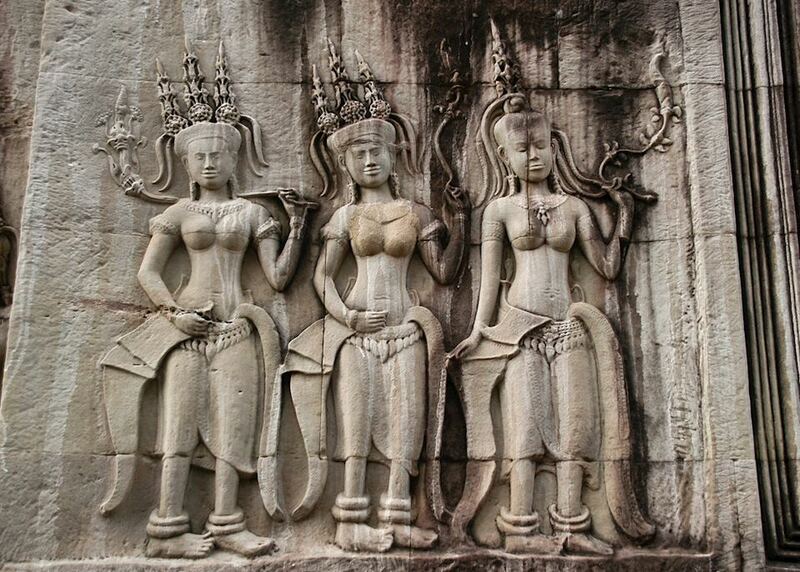 From Battambang you continue on to Siem Reap, home to the incredible temples of Angkor. You check in to your hotel and the rest of the day is free, In the evening you will be taken to see the phenomenally popular Phare Ponleu Selpak Circus, a Cambodian equivalent of the Cirque Du Soleil. 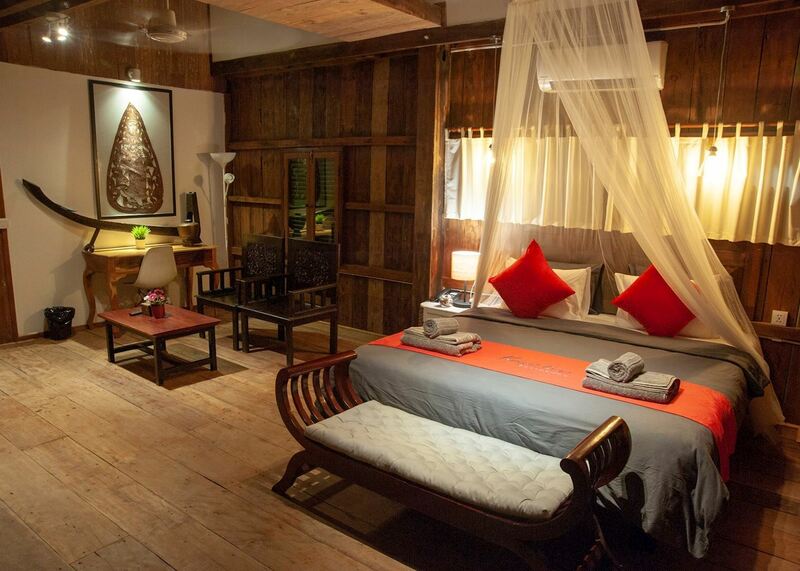 **We have chosen the stunning Phum Baitang for your hotel here. Time for some exercise this morning! 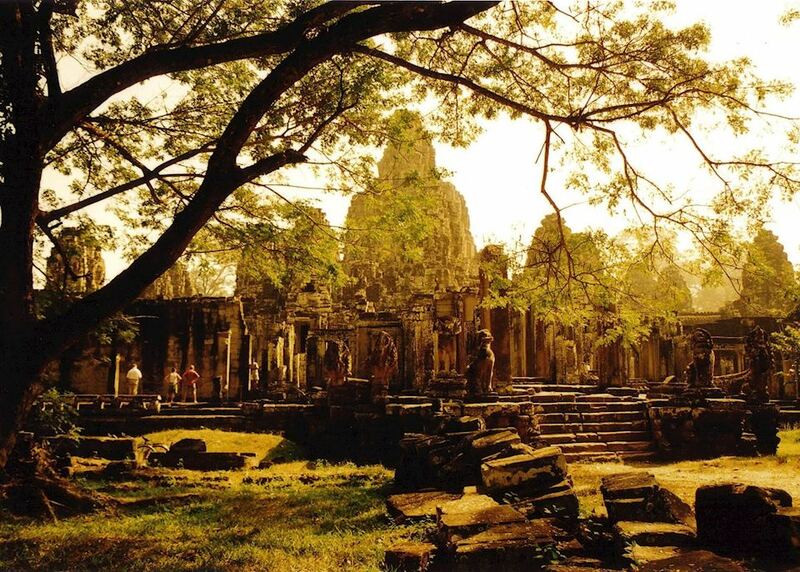 You start around 6.15am and will be taken out to discover some of the best temples in the Angkor complex by mountain bike. 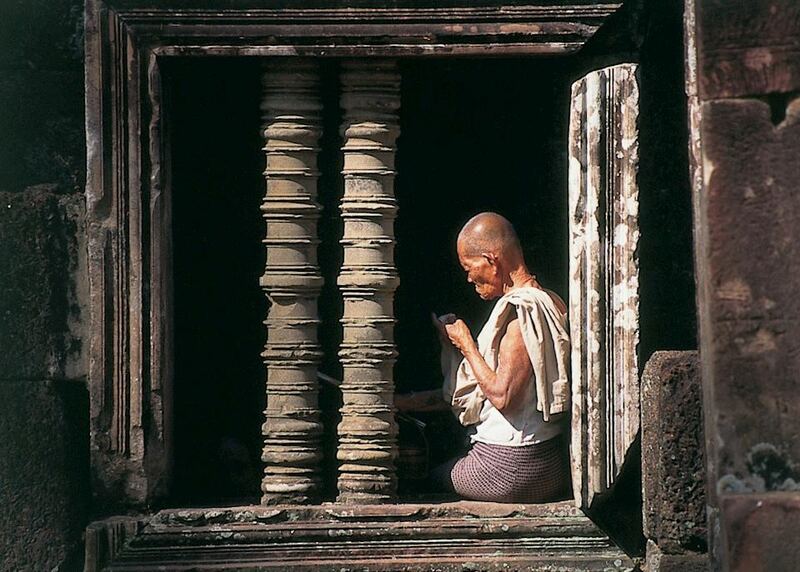 This is a wonderful way to avoid the crowds and enjoy a very personal experience at the temples. 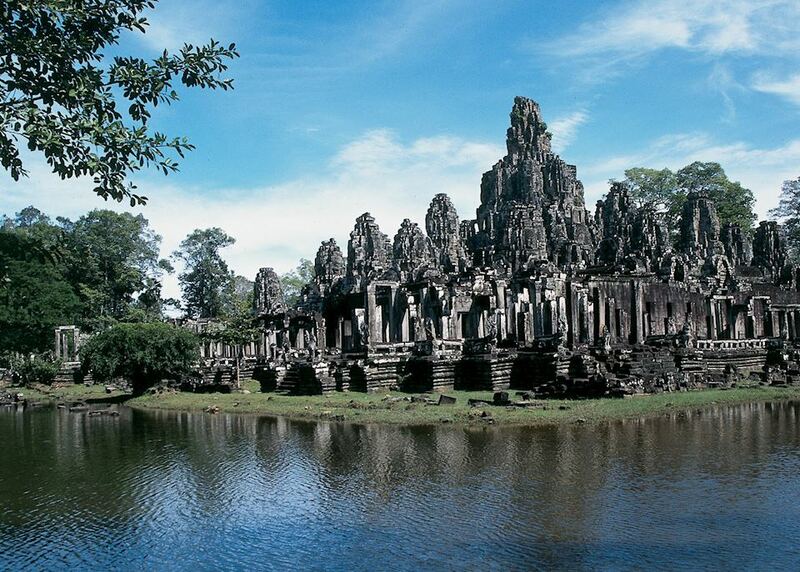 Start at Ta Prohm before the tour groups are allowed in then make your way along jungle trails, ride along the fortified walls of Angkor Thom and end at the amazing Bayon Temple. You then head over to Sras Srang where a fantastic Khmer lunch will be waiting for you, along with some cold drinks and a free foot massage! The afternoon is free but we recommend taking in the Apopo centre en route back to your hotel. 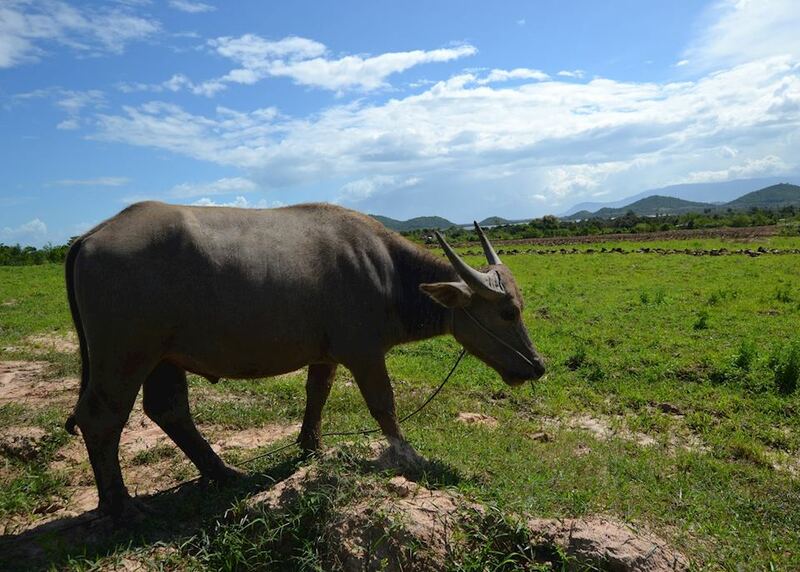 Here you can learn about the fantastic job done by Cambodia's demining rates! 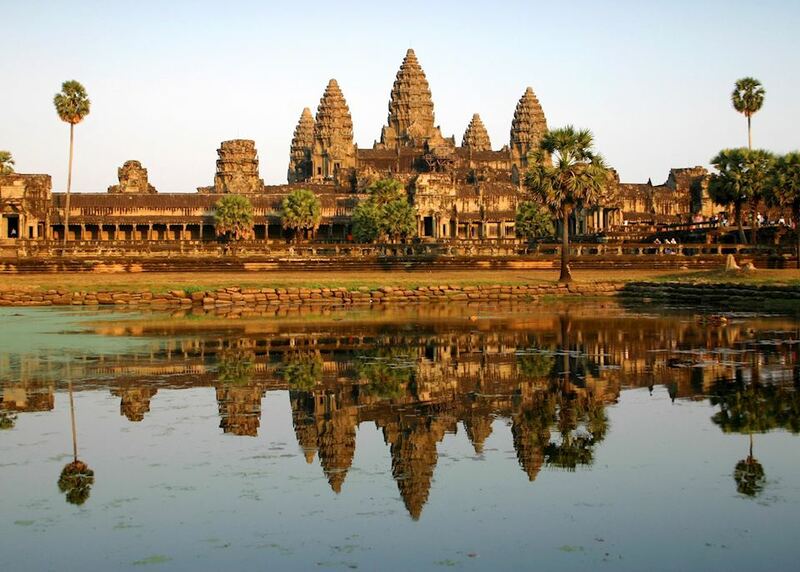 As the tour groups eat their breakfasts this morning you will head out to visit the mother of all the temples, Angkor Wat itself. By visiting it early in the day you avoid the tour groups who descend after breakfast. 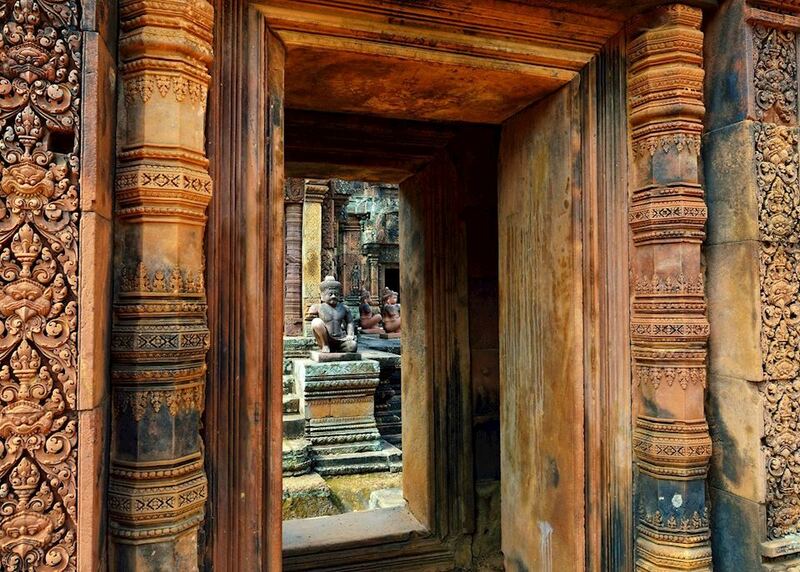 An unparalleled religious monument, your guide will know all the secrets and history to bring the temple and the Angkor period to life! 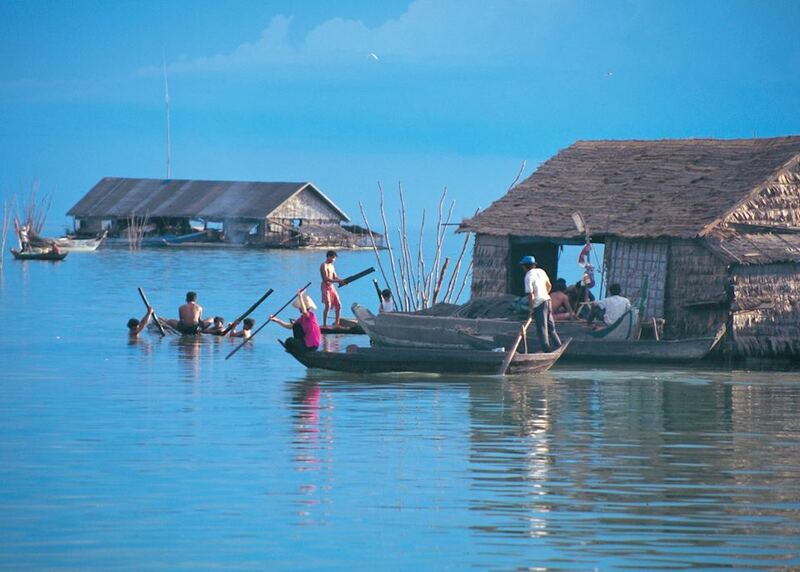 You then head out onto the famous Tonle Sap Lake. 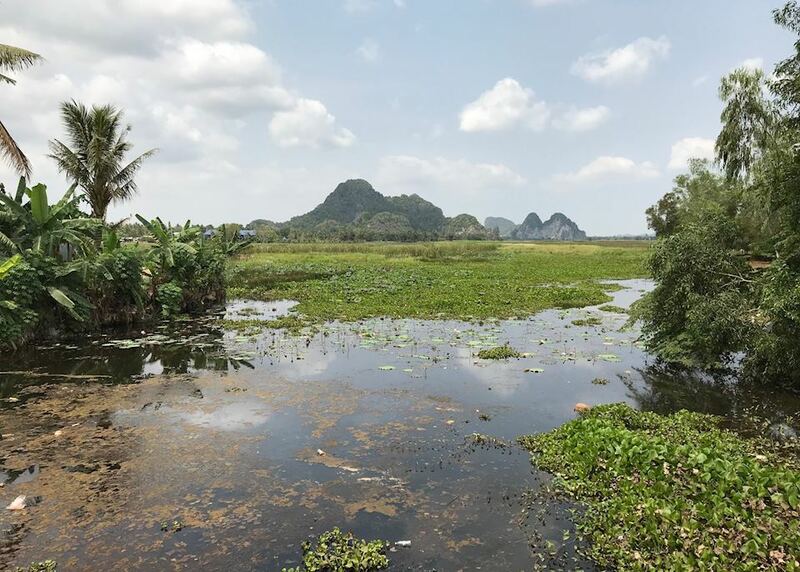 An extraordinary geological feature, the waters rise over the wet season to flood the lake to three times its normal size, as the Tonle Sap River reverses its flow. 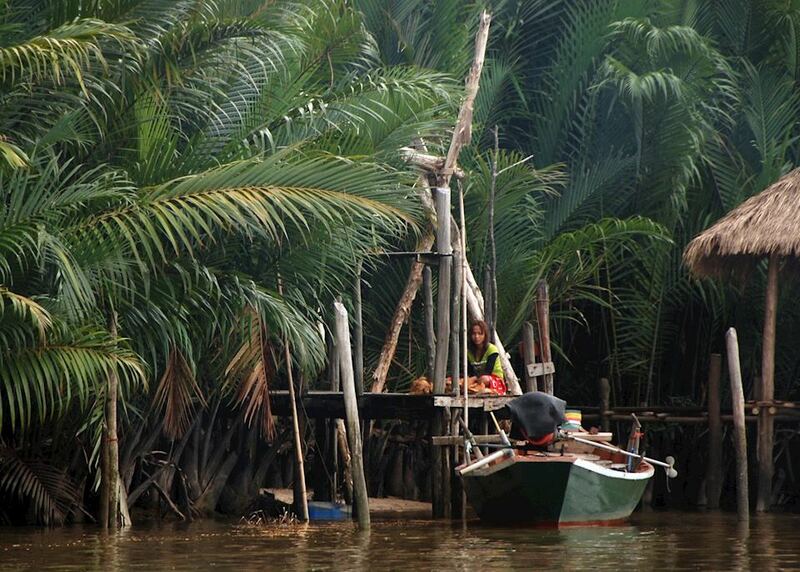 You will see the floating villages, the bird life and some wonderful scenery, perfect for photographs. You are then free for a few hours before being taken out this evening to discover some of Siem Reap's hidden culinary gems! Time for some real adventure now. 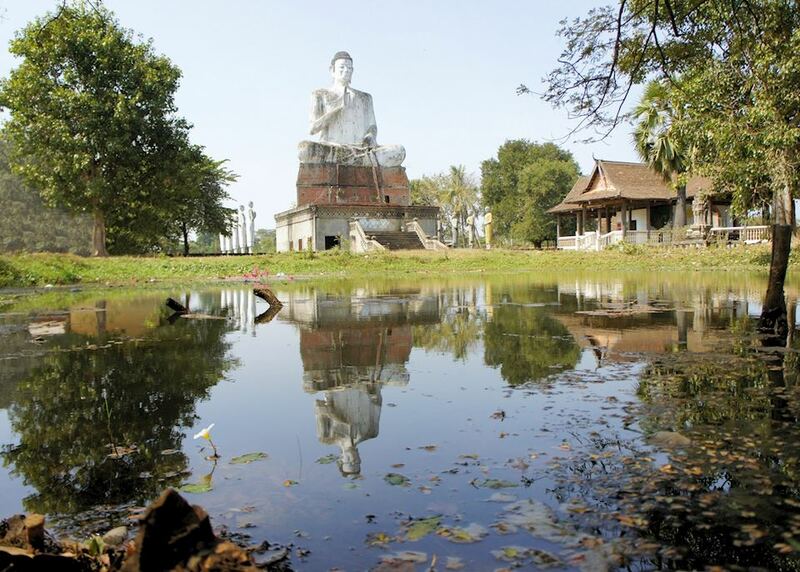 You will be driven out by 4x4 into the remote countryside to see the ancient capital of Koh Ker, a lesser visited temple complex with a giant ziggurat style temple at its heart, from the top of which you can enjoy wonderful views over the countryside. 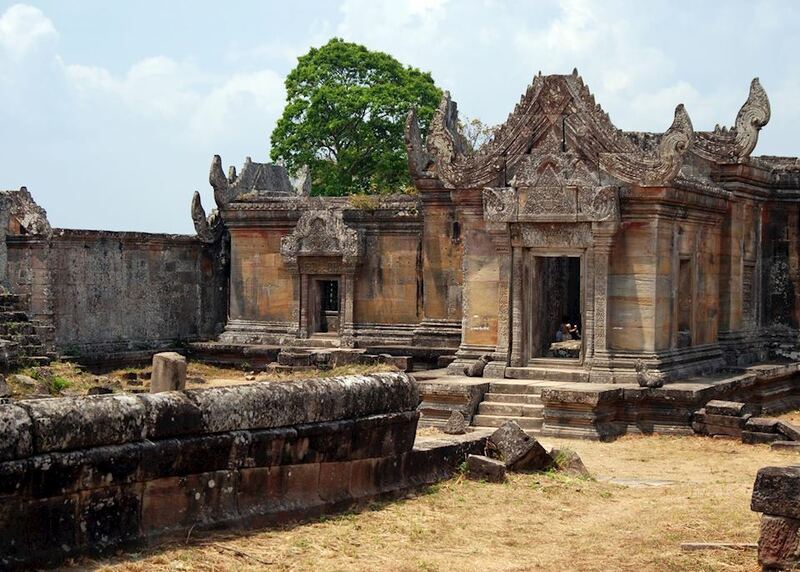 After lunch you continue into even more remote country, to the stunning hilltop temple of Preah Vihear. You will camp here overnight and enjoy the incredible views in peace when any other tourists leave at the end of the day. A wonderful dinner with drinks is provided for you and your deluxe tent is set up for you while you explore. 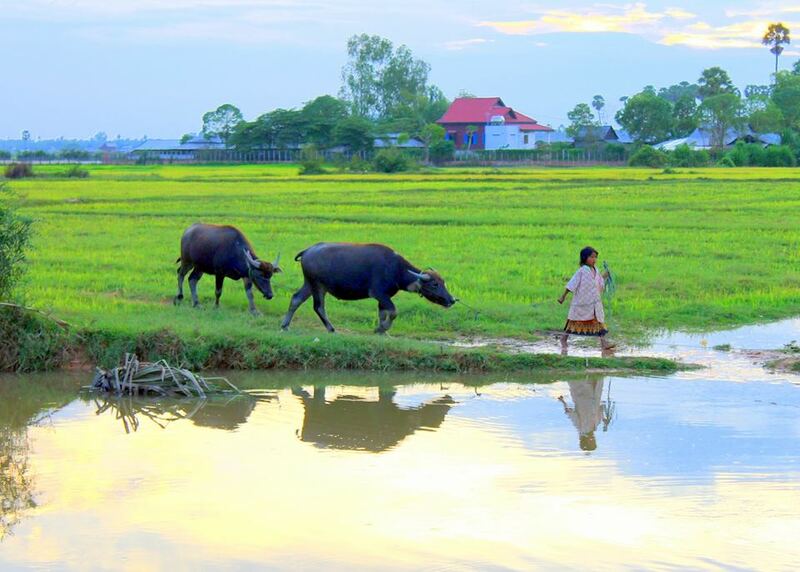 Rise early this morning to enjoy the views over the Cambodian plains as the sun rises. 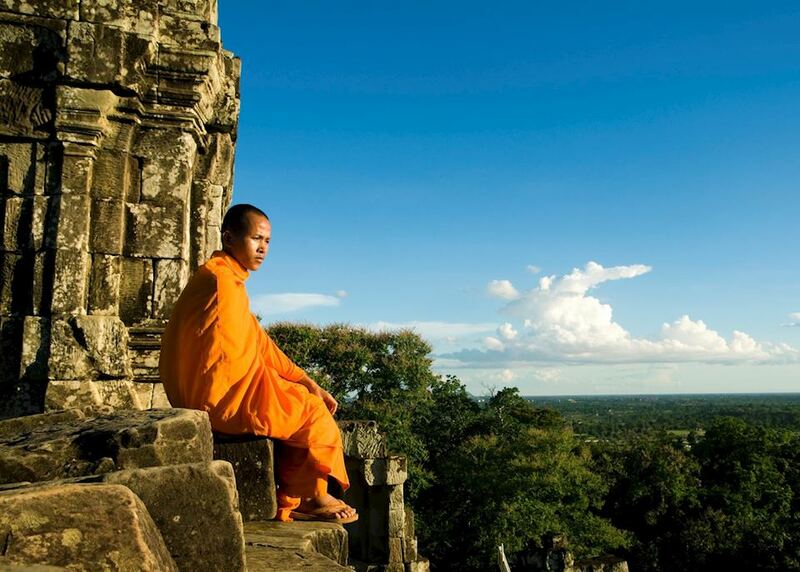 Once you have had breakfast you will be taken back down the mountainside and back to Siem Reap to check in to your hotel. **For variety we have used a different hotel for tonight, using the excellent Jaya House River Park. You will get a free spa treatment while staying here — perfect after your adventures on the road! 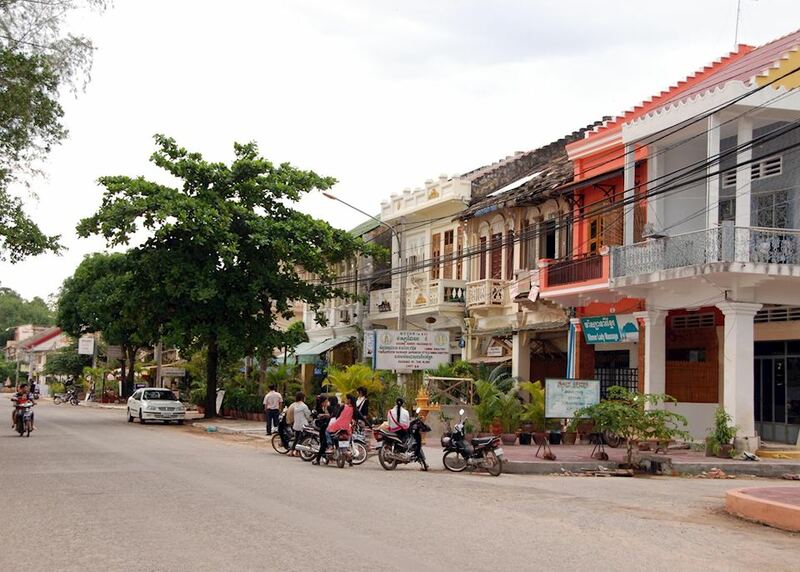 You take a short domestic flight to the south this morning, flying into Sihanoukville. 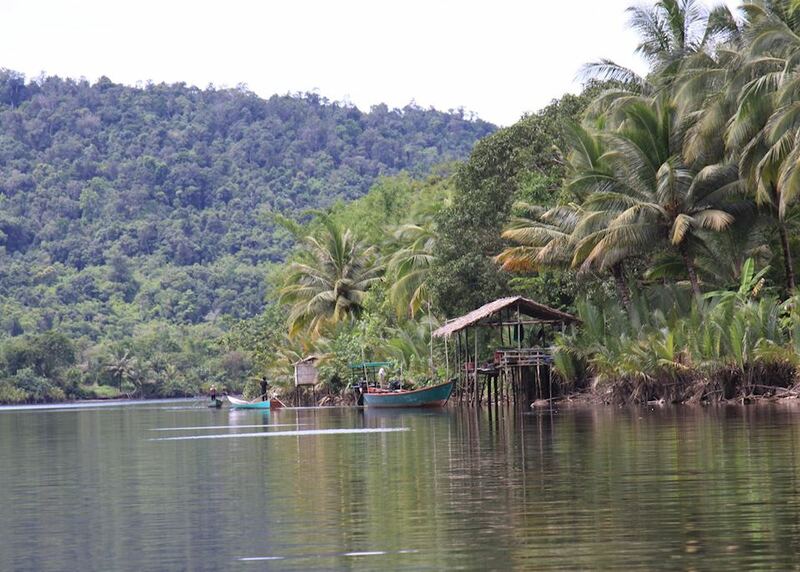 You will be collected from the airport on arrival by your new guide and driven out to the Cardamom Mountains. 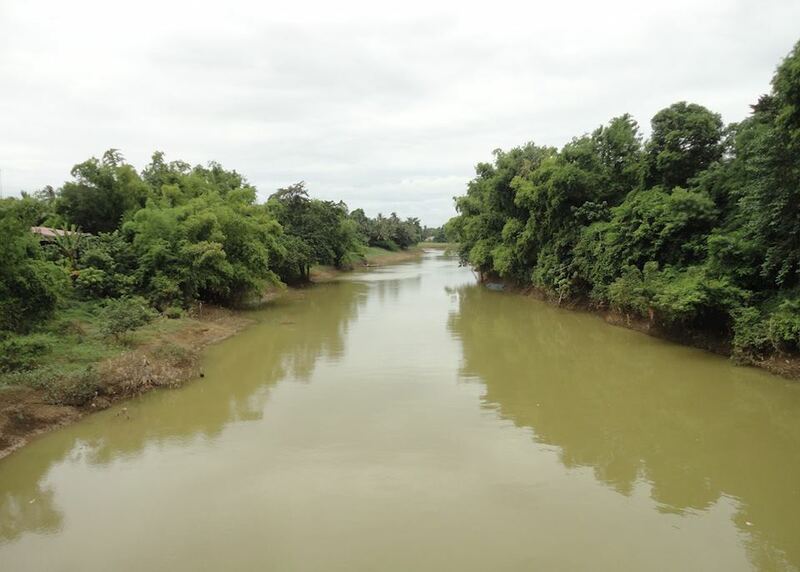 The drive is about 3 to 4 hours and then you board a boat for the last part of the journey, travelling up river to the remote outpost of the Cardamom Tented Camp. Set in splendid isolation, CTC offers a wonderful opportunity to get off the grid and enjoy nature. 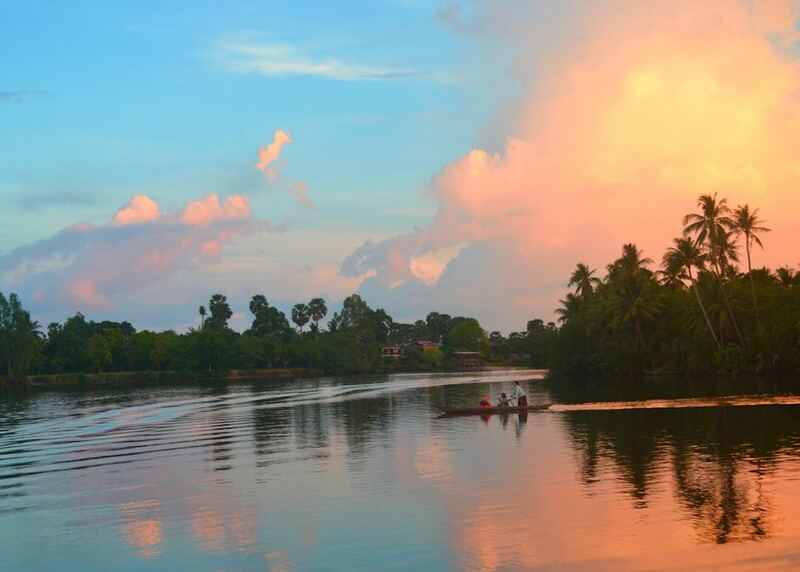 Your stay here helps to protect the vulnerable rainforests of Cambodia from further deforestation. 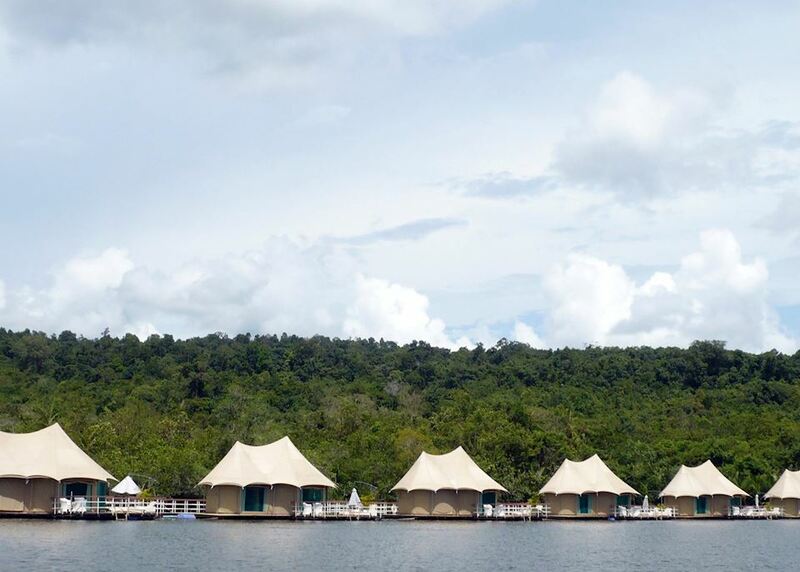 Excursions at Cardamom Tented Camp — these can all be organised when at the camp. You say goodbye to the jungle today and head back to the main road where your car will be waiting for you. 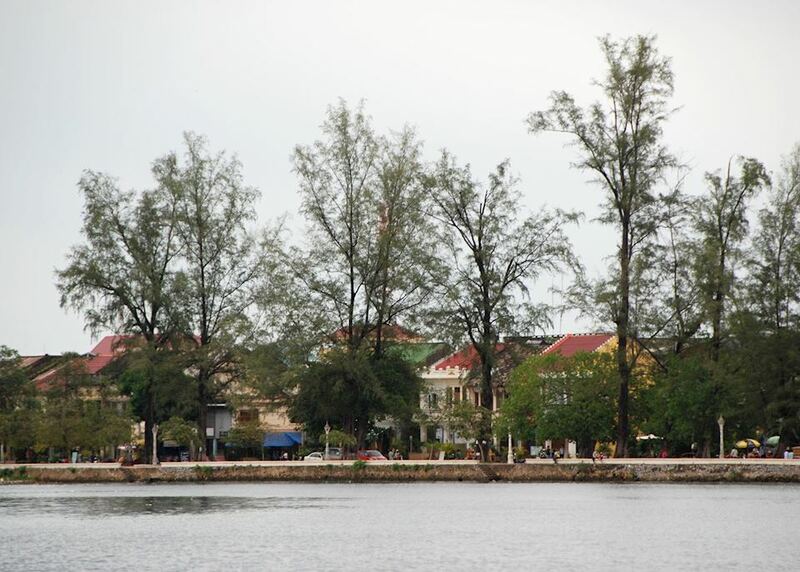 You will then be driven east to Kampot, the small riverside town once famous for its pepper. 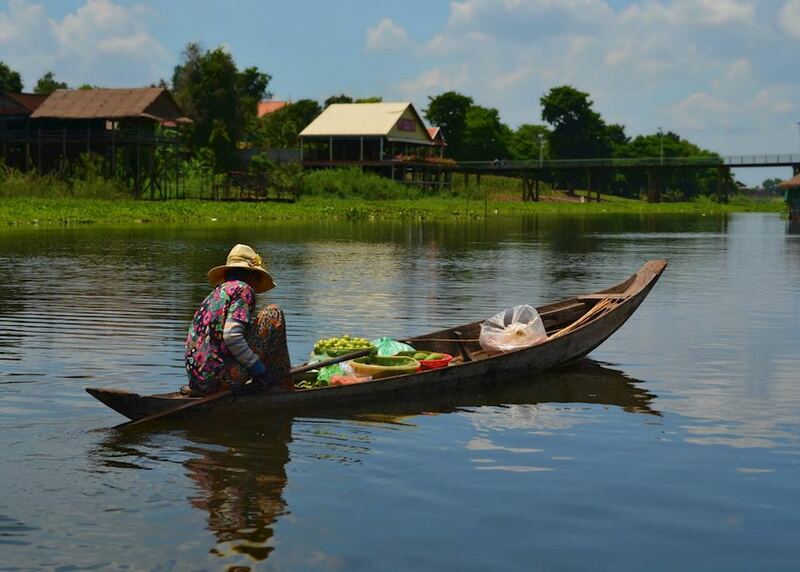 Check in to your riverside accommodation and relax over lunch. 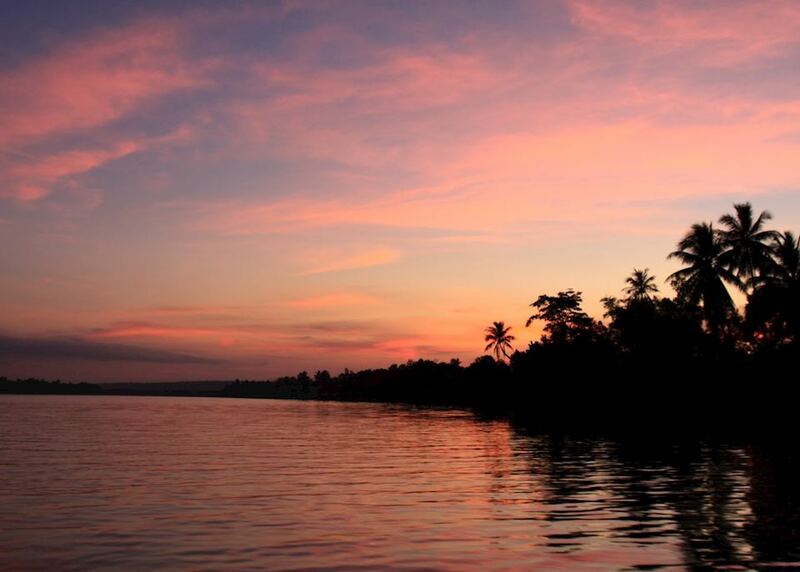 In the afternoon you can enjoy some great kayaking or paddleboarding along a beautiful section of the local river. 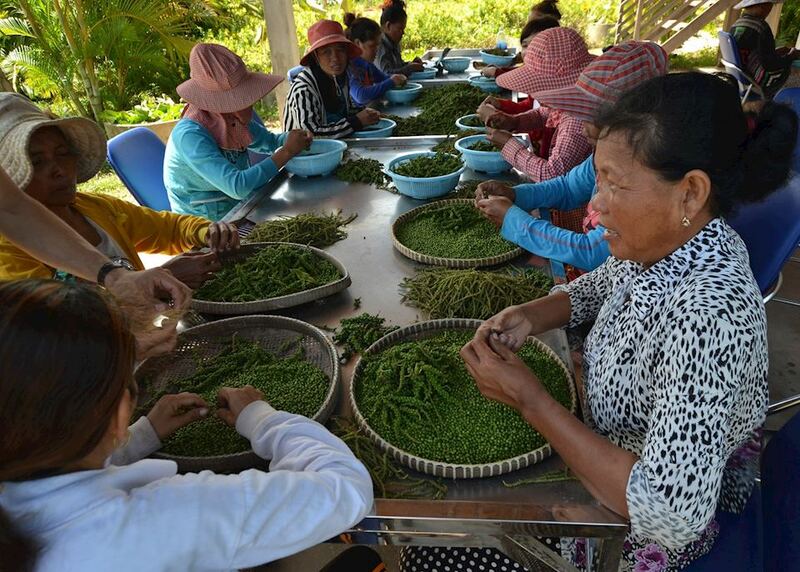 This morning you will be taken to a wonderful initiative called La Plantation, a pepper farm set up to reintroduce Kampot pepper to the world. 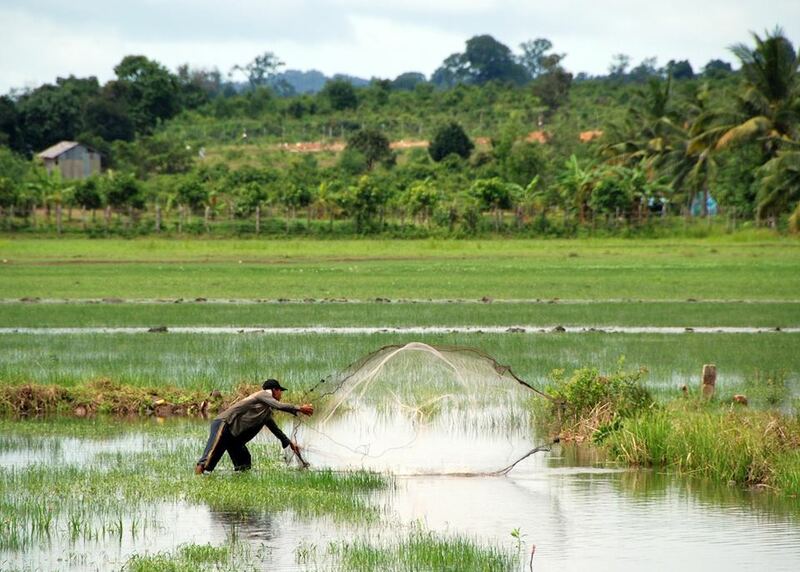 While here you can learn the secrets of Khmer cuisine with a wonderful cookery course. It is now time for some well earned R&R. 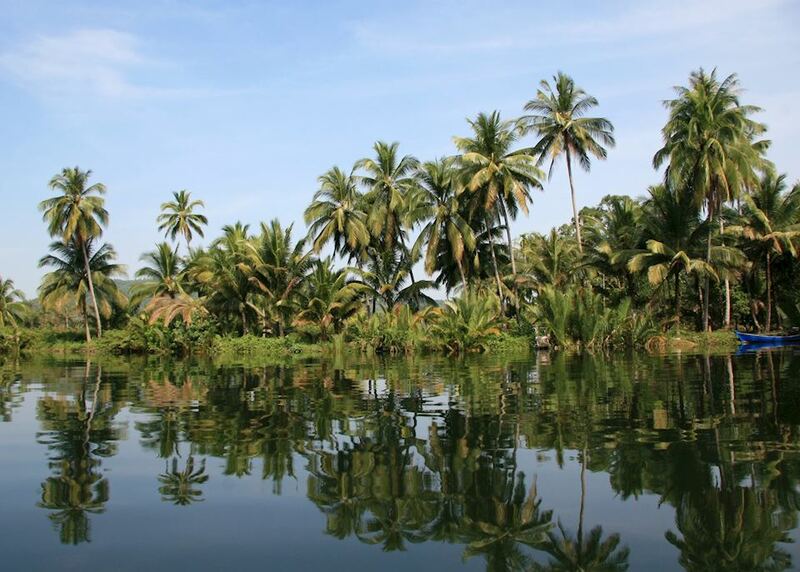 You will be driven from Kampot to the coast where a speedboat will be waiting to whisk you over to the small tropical island of Koh Russey, where you have three nights to rest and relax in a private pool villa. Spend your first full day relaxing on Koh Russey. 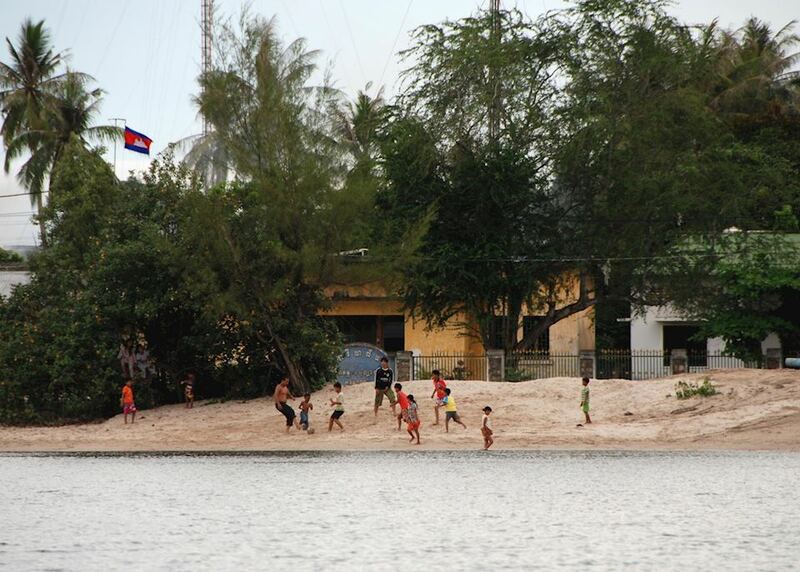 You can choose to embark on a cross island walk, or visit the island's main beach. Today there is an opportunity for some snorkelling, followed by an afternoon at the resort's exclusive spa. This evening why not try the Beach Shack for dinner where you can enjoy freshly caught seafood prepared on the grill. You will return to the mainland this morning where a car will be waiting to drive you back to Phnom Penh in plenty of time to meet your flight home.